The Senate President, Bukola Saraki, was on Monday described as a traitor and a backstabber by the National Leader of the All Progressives Congress, Bola Tinubu. Tinubu stated this while speaking during the APC presidential campaign rally in Ilorin, Kwara State. The former Lagos State governor called on the people of the state to vote out Saraki, who he described as an emperor. “It’s been long they have been stealing your money and who has been doing it? it’s Bukola. We are here to fight Bukola, we are here to quarrel Bukola, he is a traitor and backstabber, we must not allow him to steal our votes. 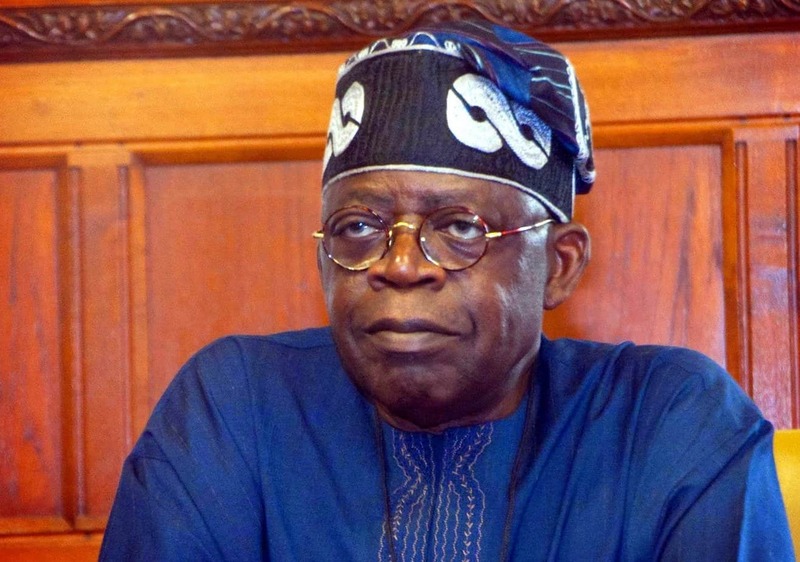 Tinubu also lectured people of the state on how to vote out the Peoples Democratic Party, PDP, and Saraki. “If you thump print and it doesn’t work, try again, insist on voting. Use your index finger touch the link then thumbprint close to the broom on the ballot paper. Mycelebrityandi earlier reported that a mammoth crowd of supporters trooped out to welcome President Buhari and his campaign team to Kwara.